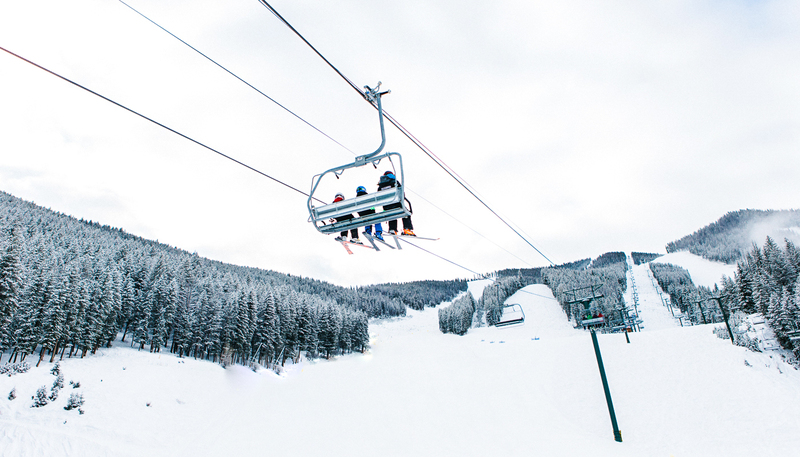 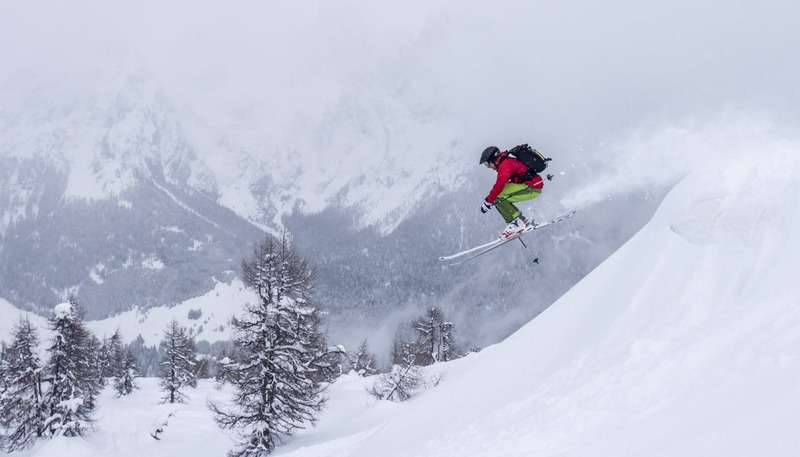 Experience up to 15,000 vertical feet in just one day of skiing! 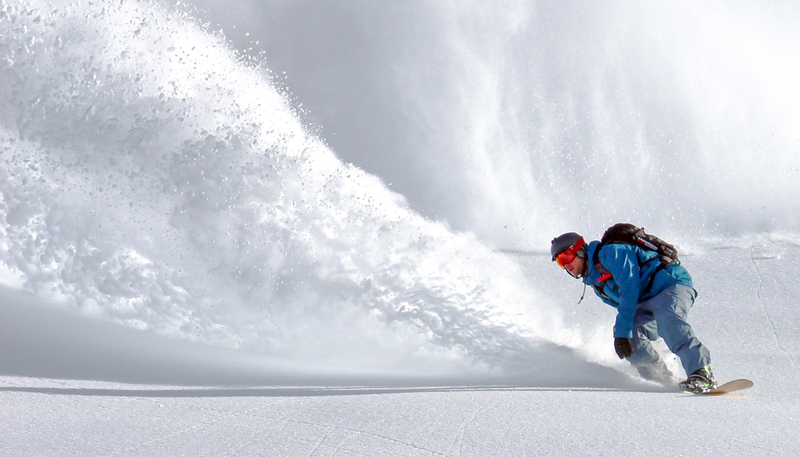 Hop on the Snowcat and be in awe of the fresh tracks you can make in a single ski day on the Snowcat at Grand Targhee. 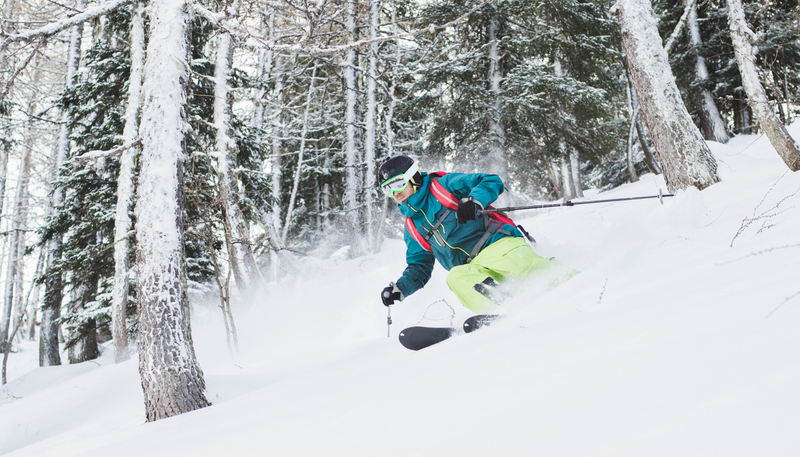 Led by knowledgeable guides, this will be the fresh powder experience of a lifetime!